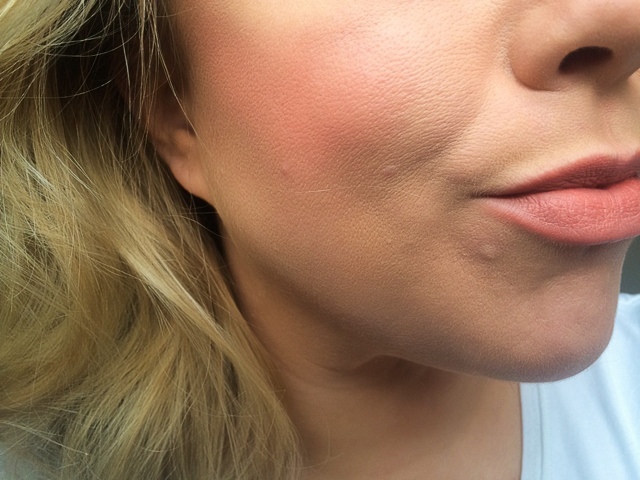 Lou Loves Beauty: The Best Blush Shade Ever?? Is this not the best blusher shade ever? I know, bold statement to make and if you're familiar with my blog you will know I have a slight unhealthy obsession with coral ( the shade that is not the marine tree like things lol ). I'm constantly buying more and more items with the same uncanny resemblance - coral lipsticks, coral blushers, and even coral themed clothes - I just can't get enough! 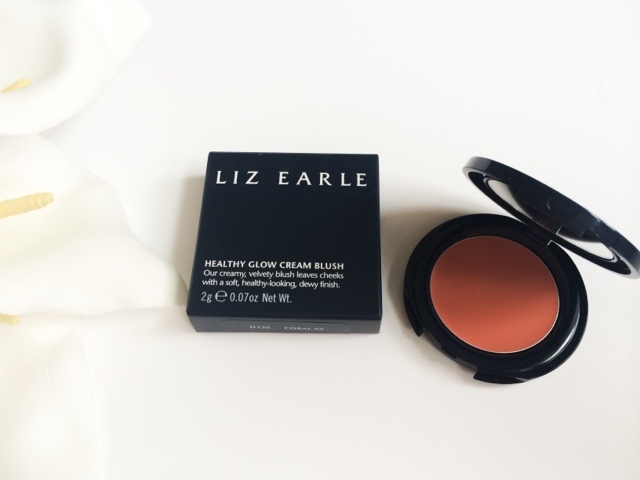 Liz Earle cream blush on cheeks and lips. 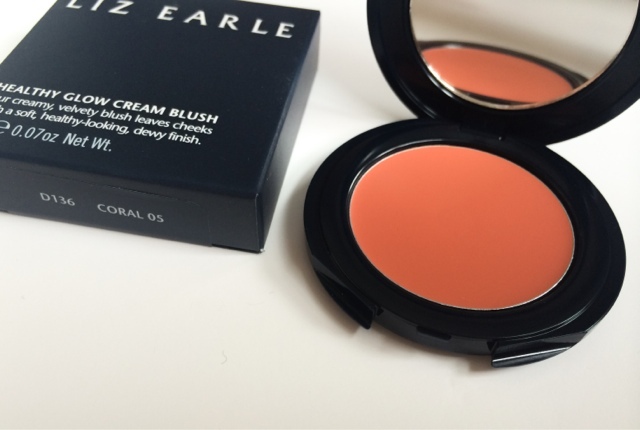 When I first laid my eyes on the Liz Earl cream blush in (you guessed it) 'Coral' it was love at first slight - and this comes from someone that isn't the biggest cream blush fan! (I have nothing against them per se I just tend to gravitate more towards powders). The shade is that of a rich and rustic peachy coral, which does wonders at brightening up the most dullest of complexions - if you're feeling rough this is the shade you want!. It perks up the skin adding a healthy glow to the cheeks and is subtle enough to wear on natural no makeup days as the cream formula looks almost undetectable on the skin. That's not to say it isn't pigmented, the blush can be built up or sheered down depending on the look you require. I like to wear a strong blush and this does the job a treat. So does this mean I'm a cream blush convert?? It could well be! This colour looks so pretty on you. I am a big fan of coral blusher and find it quite difficult to find a nice cream one. This one sounds great, I ought to check this out next time at the counter. Such a gorgeous shade! The cream texture seems like a dream to work with too - I find they can be very forgiving! Woah so this colour is on your cheeks and your lips? It's very natural looking! I prefer apricot shades to pink-ish shades as I think they look more natural and warming in the autumn and winter. I haven't tried any Liz Earle products... as of yet! Love this shade, looks so pretty on you!